Zone 5B on the USDA Plant Hardiness Zone Map includes much of the central part of the U.S. and runs from southeast Colorado through northern Connecticut and southern Massachusetts. Central and lower Michigan and spots in northern Nevada and southern Oregon are also in this zone, where temperatures may reach minus 15 degrees. This area is suitable for a wide range of vegetables, including some that may be planted in late winter or early spring. Cabbage, leaf lettuce and spinach are all good selections for zone 5b. Cabbage, transplanted from starter plants, may be planted in late April while leaf lettuce and spinach may be planted as seeds in mid-March. Cabbage, which requires full sun and moist soil in this zone, takes two to four months to mature for harvest. Leaf lettuce, which is available in several varieties, should be planted in loose, well-draining soil and requires full sun and regular water. Spinach, which is traditionally a slow grower, should be planted in organic, fast-draining soil and thrives in full sun with moist soil. Members of the Brassicaceae family, which include radishes and turnips, do well in Zone 5b, and may be planted in early April. Radishes provide nearly immediate gratification, as some varieties, including Cherry Bell and Crimson Giant, are ready to harvest three weeks after planting. Radishes may be planted at weekly intervals through the late spring. Turnips take 75 days to mature and should be harvested as soon as the root is big enough to eat. Both vegetables should be planted in loose, well-draining, organic soil and thrive in full sun with regular water. Other underground growers that may be used in Zone 5b are onions, carrots and beets, all of which may be planted as early as mid-April. 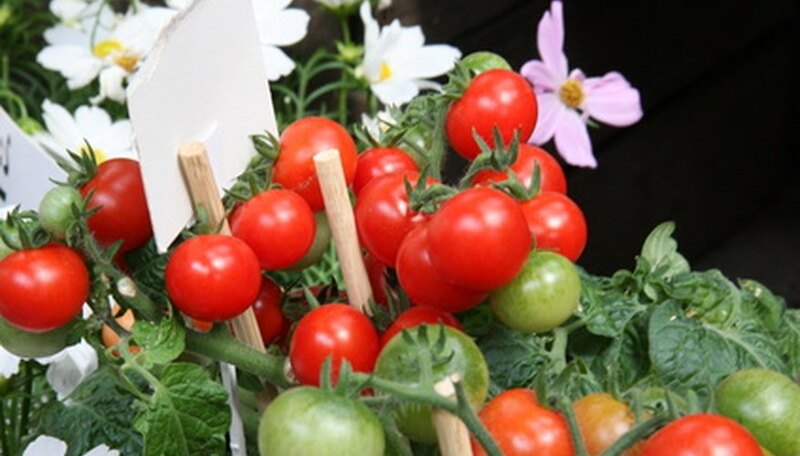 Tomatoes, which are among the most popular planting vegetable in the country, do well in Zone 5b, if planted in mid-May, which gives the flowers enough time to set. Tomatoes will not produce fruit if overnight temperatures dip below 55 or reach 100 F. Tomatoes mature in 55 to 100 days, depending on the variety. Peppers, which need a longer growing season, may also be planted in mid-May, but may take up to 95 days to mature, depending on the variety. Both tomatoes and peppers should be staked as they grow, and require full sun and regular water. Illinois Times: Gardeners, start your engines. And cool your jets.